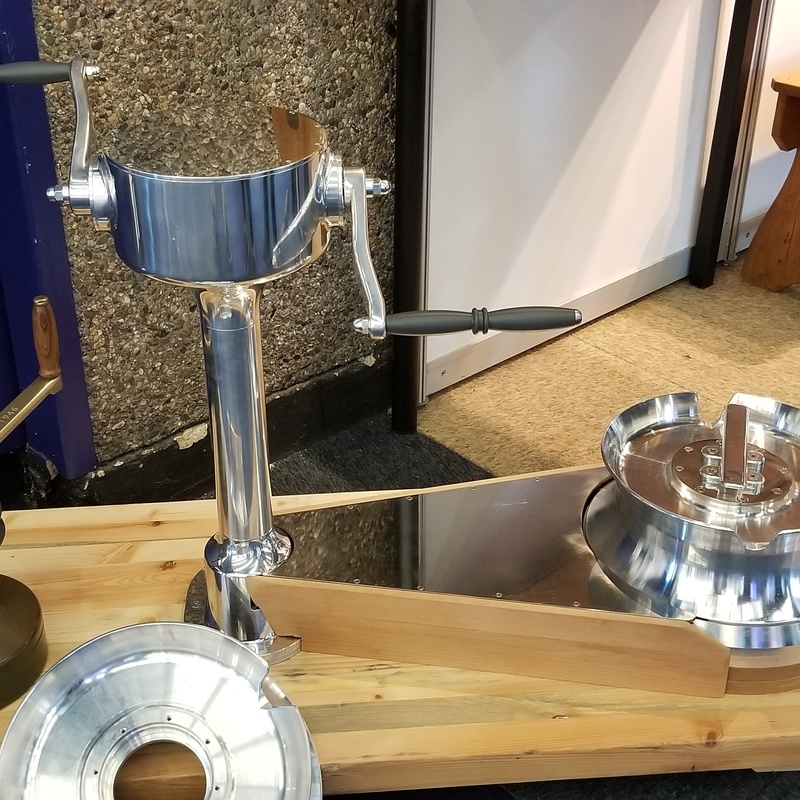 As promised, we wanted to share a few cool things from the METS show, and nothing was cooler than this: a bespoke coffee grinder for a 12-meter! Made by Ron Valant from the Classic Winch Company. He had a million great stories and if time had allowed it, we would have stayed for all of them. A really interesting man, who builds amazing old-school gear.